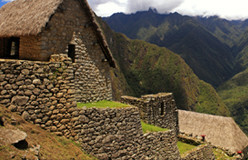 The Incas were master builders. 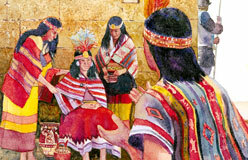 They built thousands of miles of roads to link all parts of their huge empire. 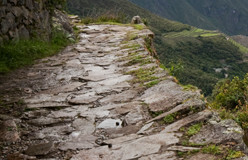 Officials traveled these roads as the eyes and ears of the Inca ruler. 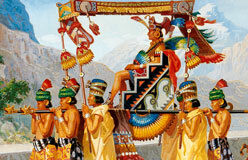 To get news from one end of the empire to the other, the Incas developed a messenger system using their roads. 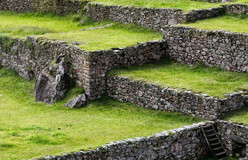 The Inca builders also used their skills to find ways of growing food on mountain slopes. 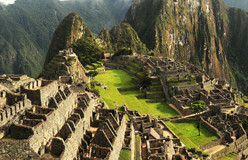 They were great at building hanging bridges across mountain gorges. 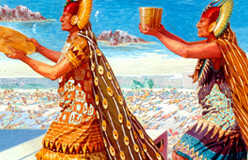 They were also experts in terracing hillsides to grow crops.